in a broad range of styles for collectors and designers nationwide. His furniture is made from the highest quality materials and crafted with great attention to detail. He has been commissioned by Metropolitan Museum of Art, and featured in The New York Times, Boston Globe, as well as leading publications such as Architectural Digest, American Bungalow, Interior Design, and many others. 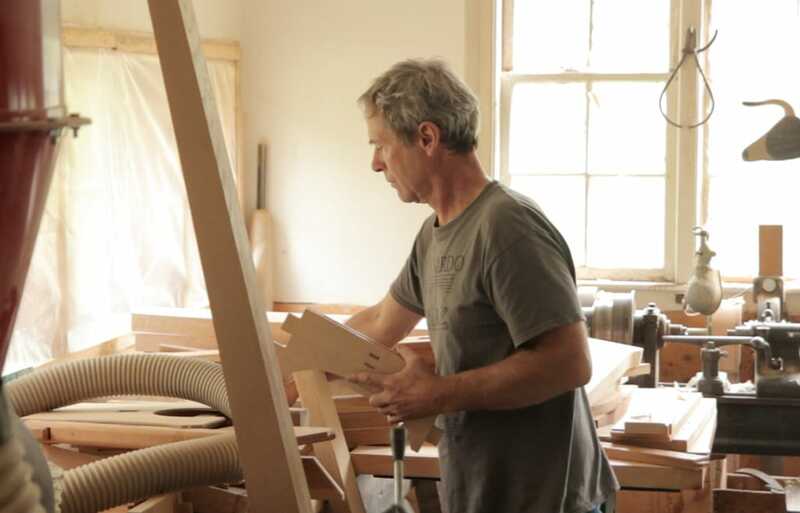 Traditional Home magazine has named him one of the country’s best furniture makers. Peter’s expertise is in the designing and building of the furniture, and he will be happy to address your questions during the design and crafting process. 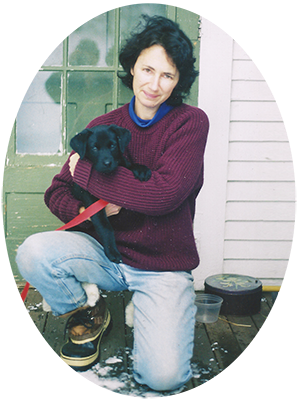 Marcie has been an indispensible part of Cold River Furniture from the beginning in 1975. She wears many hats and you will most likely be speaking with her when you first inquire. She handles much of the communications and arrangements surrounding projects, and divides her time between the home office and painting in oils and pastels in her studios. Always at the center of Cold River’s design perspective is the magnificent North American landscape. 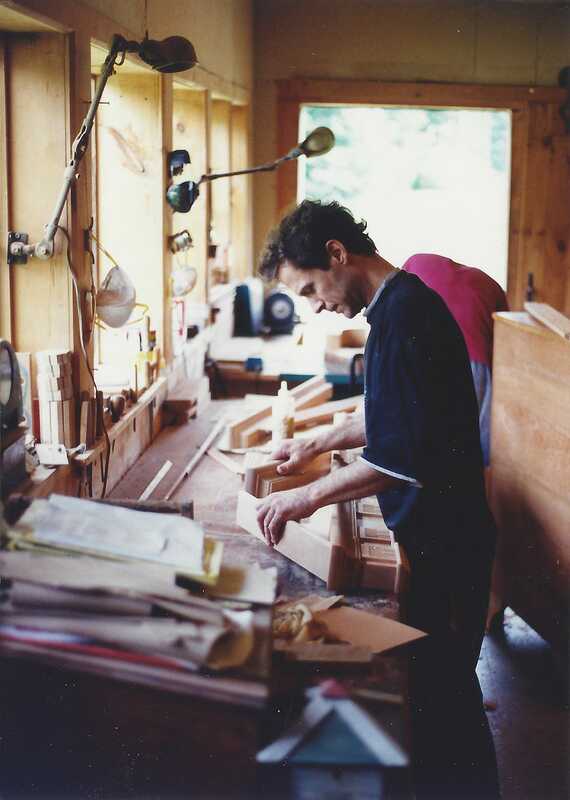 It is through Peter’s intuitive relationship with select hardwoods, and the life of trees and the forest, that he has established a strong connection to the elemental qualities of his New England surroundings. “From the beginning I was a very visually and tactically oriented child. 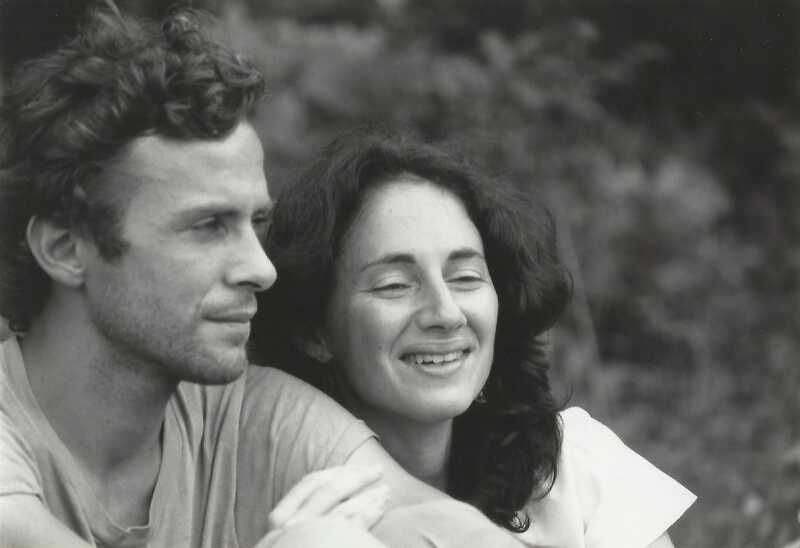 In 1974, Peter became a furniture making apprentice at the venerable George Whitmore Furniture Company in Middletown, Connecticut made up of master furniture makers who specialized in building classical reproduction furniture and restoring fine antiques for museums. Peter was shaped by the New England tradition of furniture making, having learned from these second and third generation Connecticut River Valley craftsmen who knew and worked with Wallace Nutting, one of Connecticut's antiquarian luminaries in the early 20th century. 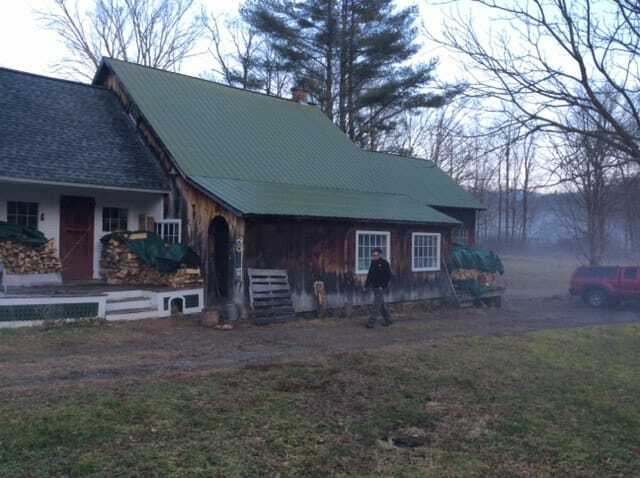 After his apprenticeship, he moved to the upper Connecticut River Valley in New Hampshire to create his own shop and company. Using old water power equipment found in many of the old New England Mills, he embarked on the beginning of his forty year career of furniture making. A mix of old mill machines and newer machines, and many, many hand tools! At right: a 19th c. water-powered tenoning machine.At right: Peter's first shop. The workshop combines modern tools with antique machines from the America's industrial beginnings. 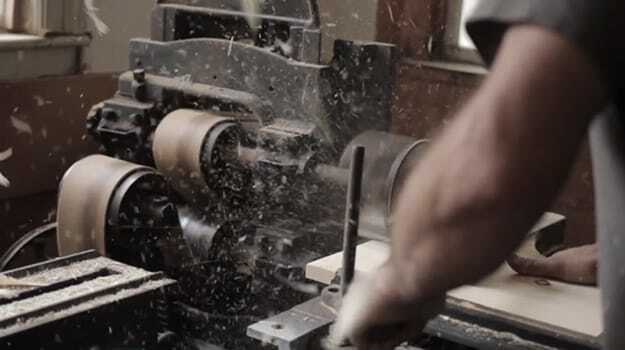 “All these years I've had a fascination with 19th century early industrial machinery. I set up my initial shop with old waterpower equipment that was abundant at the time in old mill towns all over New England. I could pick up these machines for the price of scrap metal back in the 70s and 80s. Whenever I turned some of these machines on, the frames of my early shop building shook. I decided it was time to build a new shop attached to my home. and crafted with great attention to detail, such as composing the boards to get the most dramatic effect out of the wood grain. 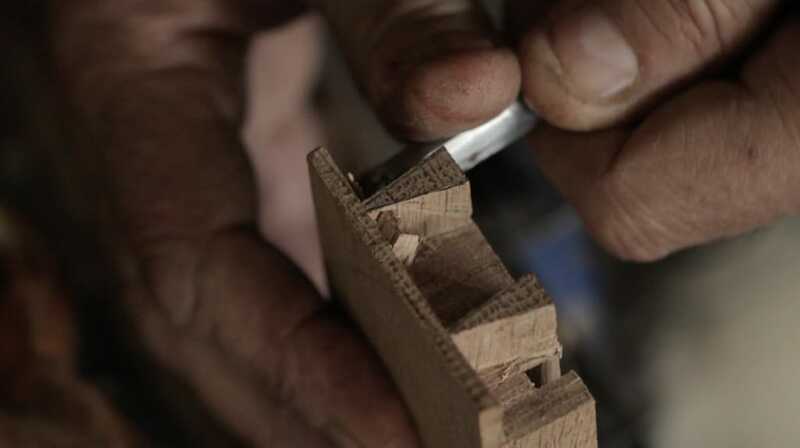 In addition to using full mortise and tenon joints and hand-cut dovetails, Peter also incorporates a wide array of Chinese and Japanese woodworking methods. After Peter’s finished joining and carving to completion, he does multiple rounds of sanding, ending with a thorough hand sanding. He then brushes and sands three coats of stain and six coats of thin tung oil varnish to achieve the finest soft lustre that best brings out the natural beauty of the wood. 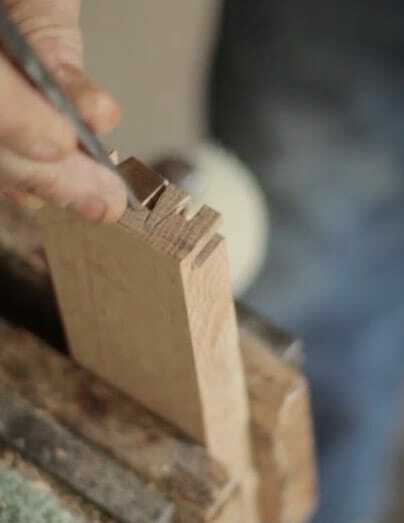 Each piece of furniture is a signed original: an heirloom which will accrue in value over time. Among Peter’s favorite activities are finding and procuring prime logs from local forests, log yards and farms, sawing them into premium "flitch-matched" lumber, carefully drying that lumber, and then making a piece of furniture of rare and undeniable beauty. It's rewarding for us to place this handcrafted piece in the home of someone who understands the inherent integrity of the whole process and derives great satisfaction from participating in it. 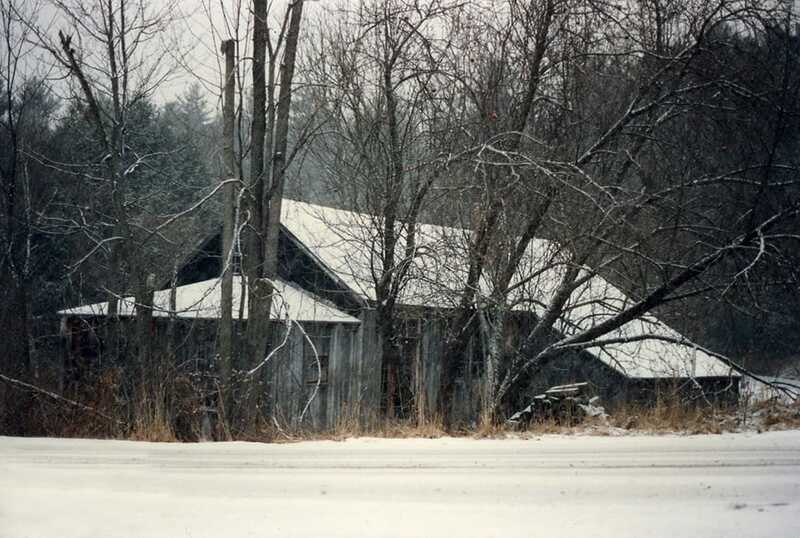 having learned from second and third generation Connecticut River Valley craftsmen who knew and worked with Wallace Nutting, one of Connecticut's antiquarian luminaries in the early 20th century.